Ideal Tree Services is a family owned and operated business with over 29 years experience in the field. 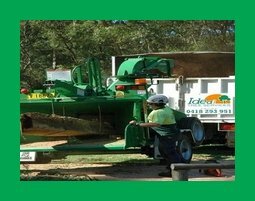 Commencing on the northern beaches, Ideal Tree Services have been committed to the care and maintenance of trees since our beginning. 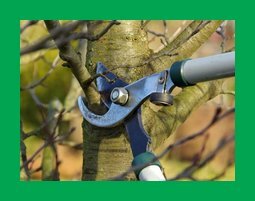 Our extensive experience and qualifications give us the skills and ability to take care of all your arboriculture needs quickly, efficiently, and safely. We provide high quality service to private, commercial and government clients in the Sydney metropolitan area and meet the highest industry standards in workmanship, safety, and professionalism. 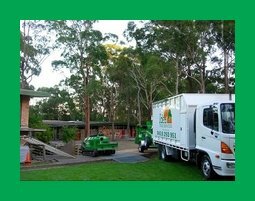 Our services are fully insured and we are proud to be Australian Owned and Operated.Throughout our many years in business, Ideal Tree Services have maintained the gronds of many of Sydney’s golf courses, private & public schools as well as providing our services to local councils and government organizations such as Defence Housing Authority, Department of housing and National Parks & Wildlife. 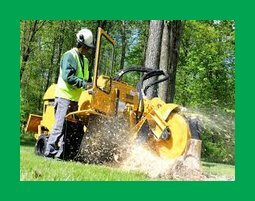 Our staff are fully trained with outside contractors being used to train our staff & keep up with the latest OH&S standards.All outside contractors used by Ideal Tree Services are fully insured & comply with all work cover & OH&S standards. All Ideal Tree Services equipment – harnesses, ropes, vehicles & rigging equipment is available for any size job. All appropriate PPE is to be worn at all times by all on site staff. 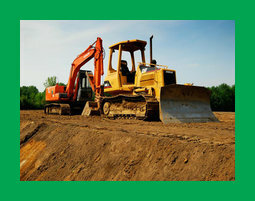 Ideal Tree Services carries out thorough weekly & daily inspections on all its equipment to ensure all machinery & tools are at their peak performance for reliability and safety for every job. 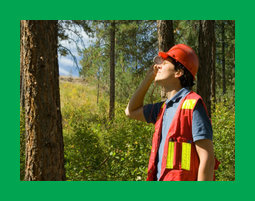 Ideal Tree Services is fully insured and has $20,000,00 Public Liability insurance. Adam Begaud, director of Ideal Tree Services is a qualified Arborist who is able to offer advice wherever needed.